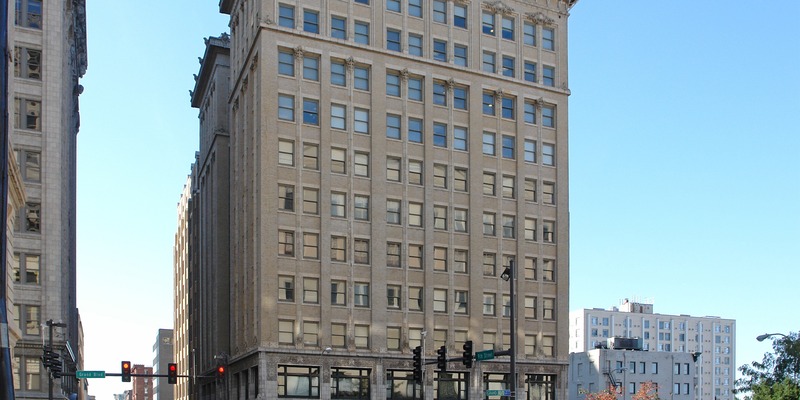 The Scarritt Building at 818 Grand Boulevard is a 130,000 square foot, 12-story multi-tenant general historic building. Scarritt Arcade at 819 Walnut Street is a 20,720 SF, four-story multi-tenant office building constructed in 1900. These historic buildings are located in the Central Business District of Kansas City, MO. SRC provided mezzanine financing for a local developer to acquire the property.